These properties are soothing, antiseptic, insecticide and venom and make this unique oil. These are the flowers and lavender essential oil that mitigate or treat some minor ailments of everyday life. 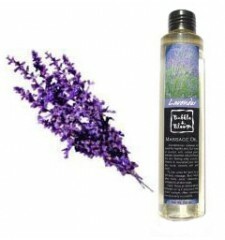 The form of oil, lavender soothes burns. Just to apply on broken skin, the pain disappears and the next day, the skin heals. It prevents colds. A few drops on a handkerchief placed sufficient to alleviate a cold, for example. It relieves itching and is useful against acne. As for the flowers in the form of infusions, they are effective against insomnia, liver failure or urinary tract, bronchitis, colds. Of crushed lavender flowers are excellent immediate remedy against the bite of a viper. We can make a sanitizing lotion for care of the mouth. Flowers macerated in olive oil for a couple of weeks, give an "oil flowers" that can heal wounds and to massage varicose veins. Among the many properties of lavender, the most famous is undoubtedly its ability to promote relaxation. Indeed, it acts as a balancing factor in the nervous system. It can therefore be used to combat anxiety, insomnia, stress and promote restful sleep. Its soothing action also helps counteract the irritability and calm the feeling of instability. As a plant cephalic, lavender is particularly effective when headaches, migraines and dizziness. The spirit of the plant. Definitive emblem of the South of France, lavender blue spikes its peak in the summer landscape. It has always been in league with the search for purity. Its name comes from the Latin verb "lavare" because the ancients flavoring their baths by throwing flowers and leaves of lavender. In the humble and popular lavender sachet slipped in the middle of linen continues and timeless taste for healthier scents. Benefits and virtues. The essential oil of lavender in Provence is the basis of the family package because it offers benefits to all ages. It is an antispasmodic and anti-infective powerful anointing reveals his merits on the neck or soft soles. 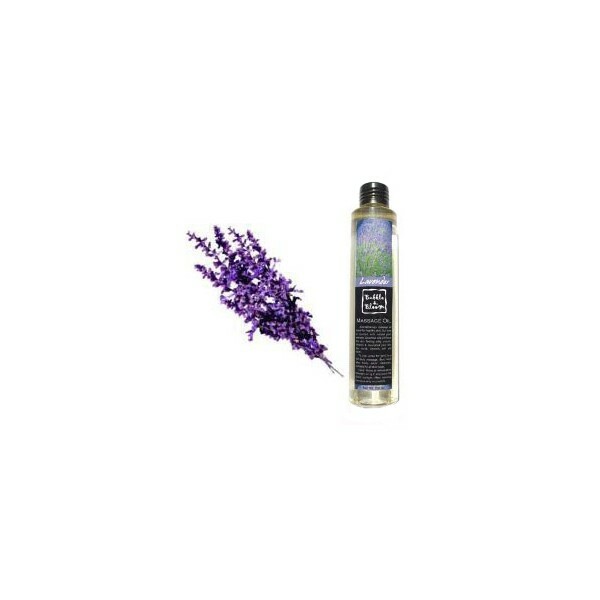 The essential oil of lavender in Provence itself as the essential nerve relaxant children, while healing and regenerating power is for organizations that have many years.